who pride themselves on being able to achieve this equality aim whilst still remaining competitive on the football pitch. The club competes in many events and tournaments, from 5-a-side leagues and friendlies against local sides, to the Gay Football Supporters Network National League & Cup and international tournaments like the Gay Games. 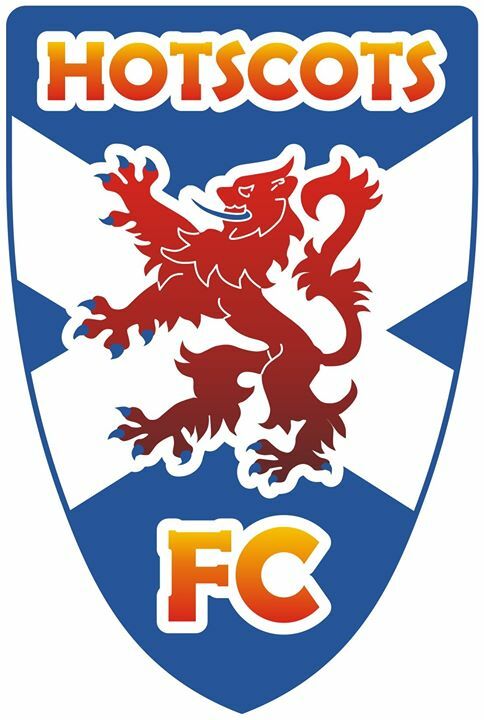 HotScots FC are hosting a race night on the 18th July at 7pm at Edinburgh City Football Club (7-8 Baxter’s Place, Edinburgh, EH1 3AF) to raise funds to send a squad to the EuroGames 2015 in Stockholm. If you want to help them get there, head along for some drinks, laughs and guilt-free gambling. E-mail mail@hotscotsfc.com for tickets, and head over to their Facebook event page (https://www.facebook.com/events/1608937692722915/)... for more details. Written on 27th June 2015.